Some Moombahcore vibes for your ears. 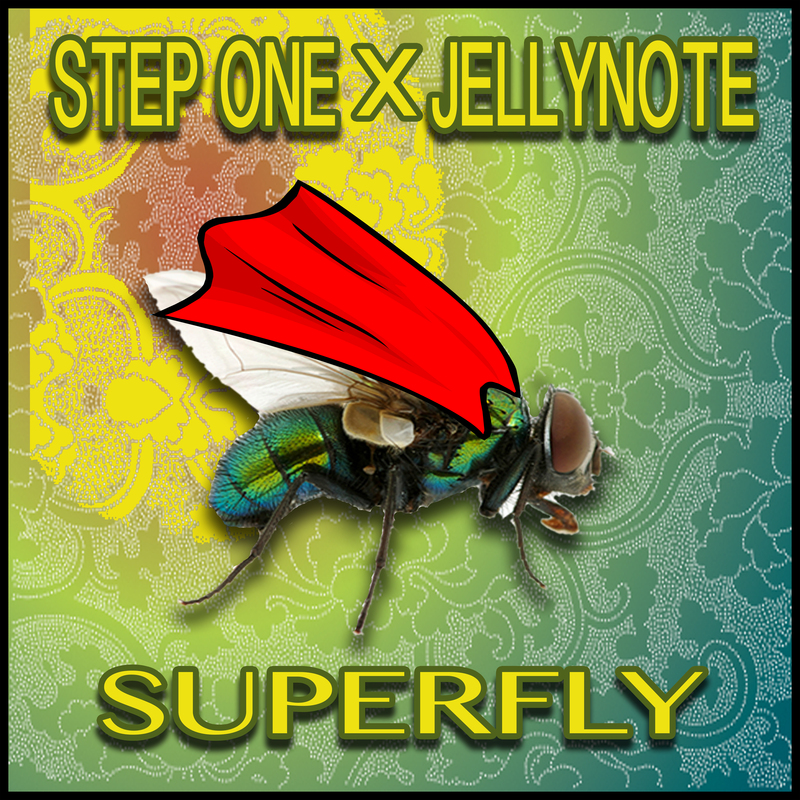 Jellynote is a good friend of mine. While he was staying with me for a week or so, we whipped this bad boy up. Will be available for free download at 1,000 plays on soundcloud. Lets get it there!